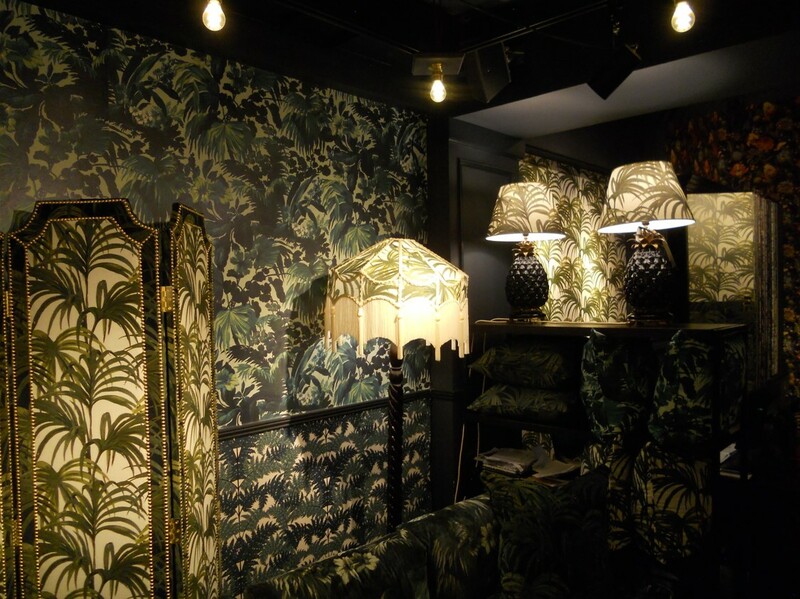 To step from Shoreditch High Street into the House of Hackney is a journey into such a wonderful world of sumptuous colour and texture that a visit to Narnia itself would be no more astounding. And that is not to sleight Shoreditch but to extoll the voluptuous virtues of this home emporium that it so appropriately houses. 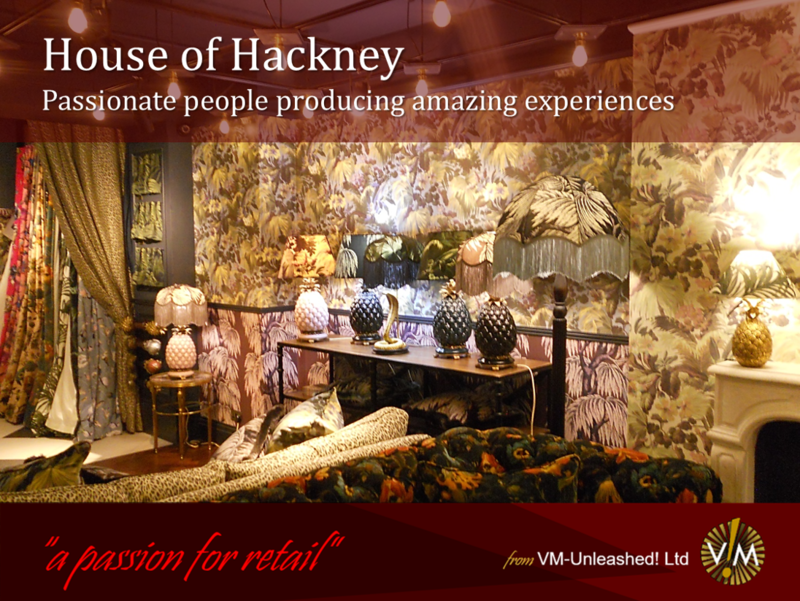 House of Hackney is a print-based lifestyle brand, founded in London in 2010 as an interiors label by husband and wife team Javvy M Royle and Frieda Gormley. Its origins unsurprisingly are in Hackney but it has now serenely settled both its creative workspace and retail destination in nearby Shoreditch. 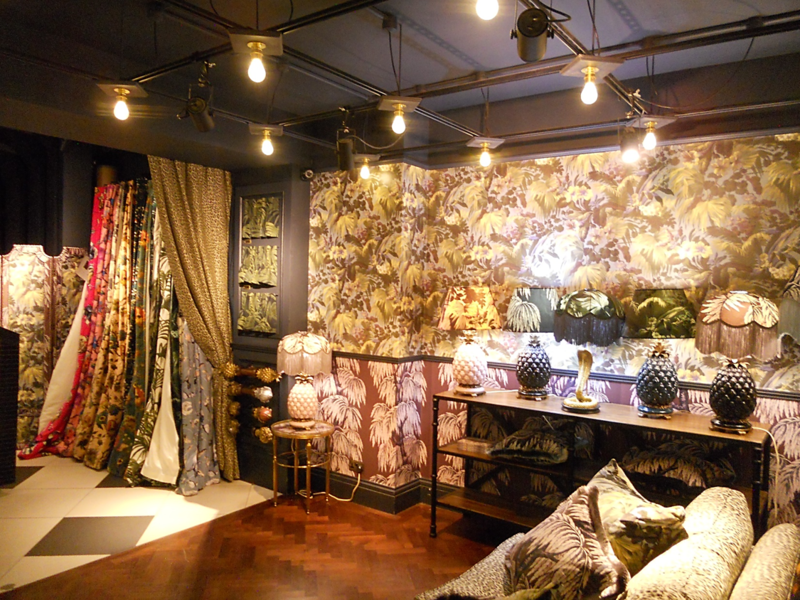 House of Hackney has quickly established itself a unique and inspirational tour de force in the world of fabric design, who’s interior and homeware ranges already include icons such as the Dalston Rose print which was nominated for Best British Pattern Design 2011. 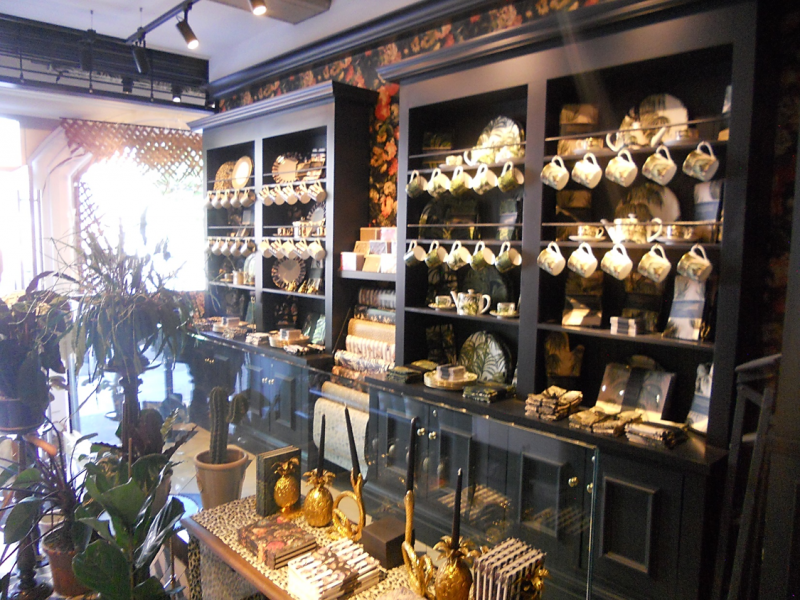 House of Hackney products range from eiderdowns and dressing screens to fine bone china and lampshades. With an aesthetic influenced by English heritage, albeit with a thoroughly modern interpretation, House of Hackney’s homespun vision also ensures that British-made materials and manufacturing are always used, keeping production close to home and supporting small traditional industries and creating local employment. The label has expanded its product range to include retail fashion after US concept store Opening Ceremony invited House of Hackney to create a clothing collection in the brands signature prints. And recently House of Hackney designed a capsule collection for ASOS.com. The 18 piece collaboration entitled ‘Dalston Tart’, mixed the label’s London Rose print with traditional Tartan. Passion is so strong in this business that it is virtually sewn and embroidered stitch by stitch into every square yard of fabric, every lampshade and every home accessory. The founders constantly strive to create inspiration, whilst the store staff create a beautiful environment with every fold of every display lovingly layered. And the passion proceeds its presence, for whilst Timeout described the store as “one of the most gorgeous retail establishments to land in London in years” House of Hackney has never spent a button on advertising. The power of word of mouth when the words are passionately spoken. Are you an established retailer that has lost its passion for life? Are you a new business looking to convert a passion into a product and a retail space? VM-unleashed helps a variety of retailers and brands across a range of categories to maximise their retail potential both through improving operations and communicating emotional propositions; balancing pragmatism with passion for profit.